In 2009, Rome-based charity GiacomoGiacomo o.n.l.u.s. 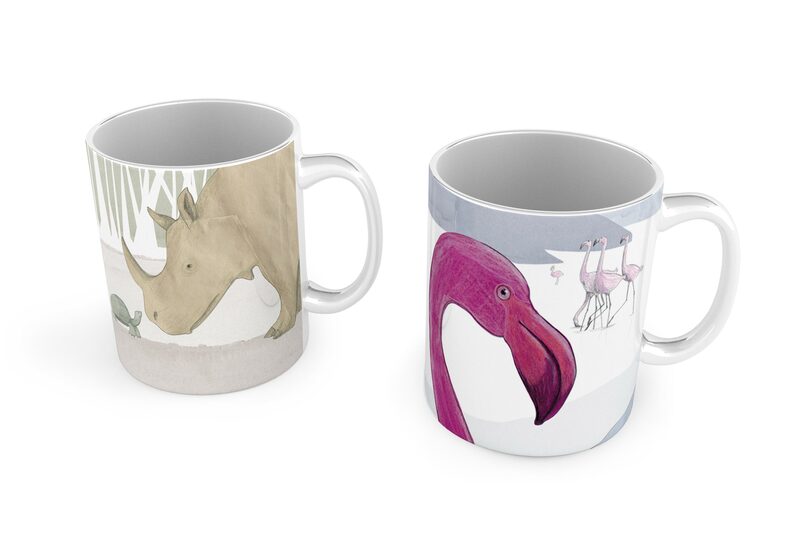 approached me to illustrate a children’s book as part of their campaign to fund education projects in Ongata Rongai, Kenya. The charity was founded in memory of 7 year old Giacomo, after he was tragically killed in a car accident. 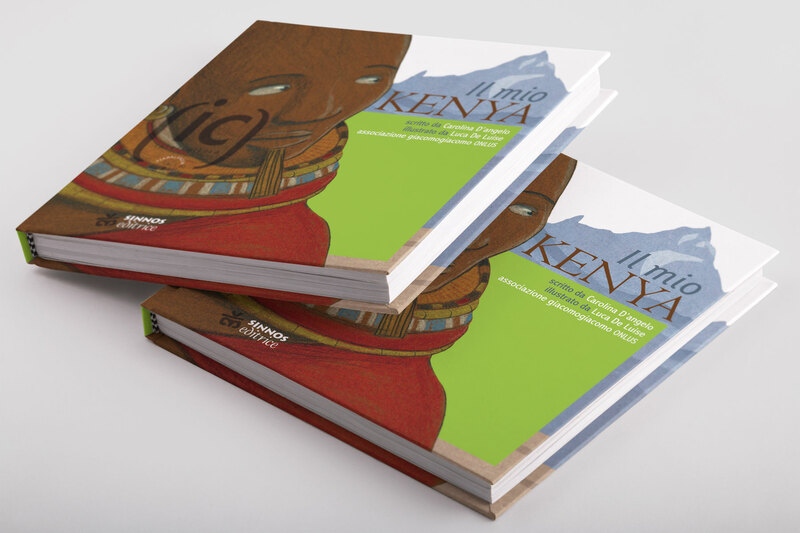 The book, called Il Mio Kenya (My Kenya) is currently in circulation and has sold over 700 copies in Italy. 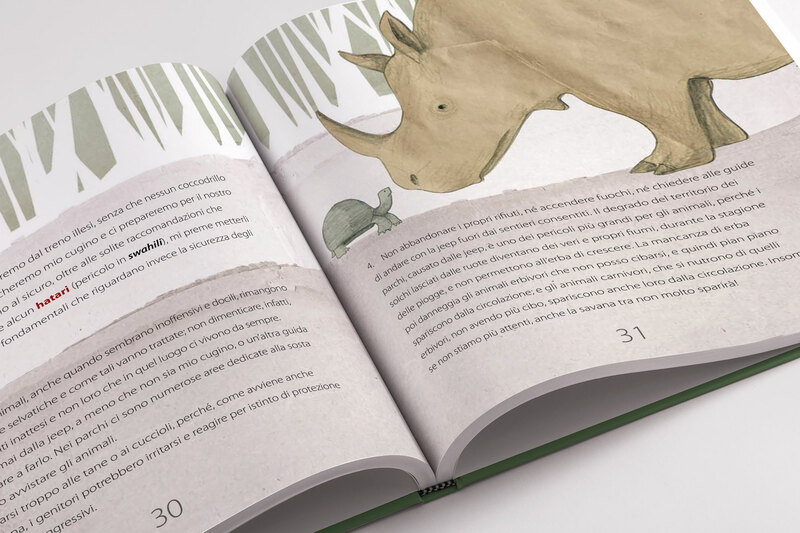 For the charity, I dealt with not only the illustrations, but also found an author and a publisher willing to support and print the project - the Rome-based Sinnos publishing. We presented Il Mio Kenya in Rome under the aegis of UNESCO.